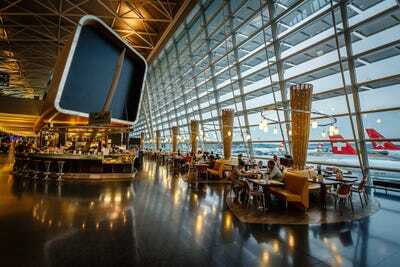 Photo courtesy of Singapore Changi AirportSingapore Changi International Airport took the top spot once again. Skytrax released its annual list of the best airports in the world at the Passenger Terminal Expo in Stockholm, Sweden. 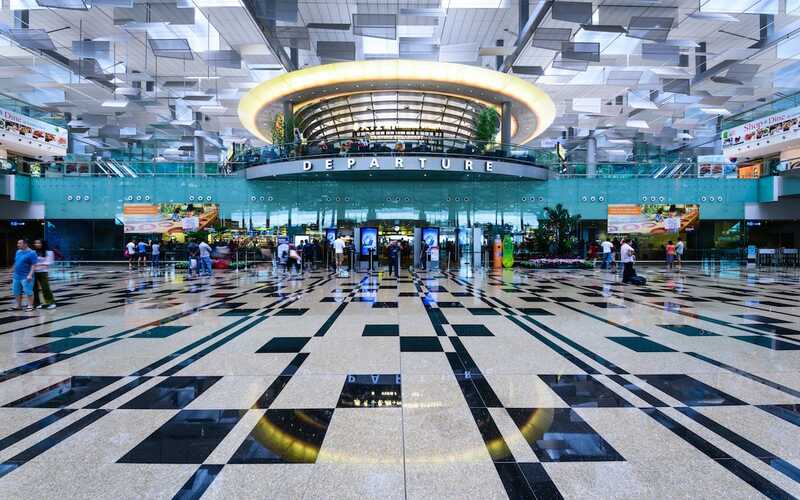 Singapore’s Changi International Airport took the top spot for the sixth year in a row. Airports from Asia swept the top five spots. No US airport placed in the top 25. The consumer-aviation website Skytrax held its annual World Airport Awards ceremony on Wednesday at the Passenger Terminal Expo in Stockholm, Sweden. For the sixth consecutive year, Singapore Changi International Airport took home the crown as the world’s best airport. The facility is one of Southeast Asia’s largest transit hubs and is a major cog in the city-state’s bustling economy. Airports from Asia dominated the top of the Skytrax rankings, sweeping the first five spots. European airports also performed well, with four in the top 10. Only one North American airport made it into the top 15. No US Airports made it into the top 25 with Denver International being the highest-ranked at 29. The Skytrax annual rankings are based on the impressions of nearly 14 million flyers from over 100 countries. 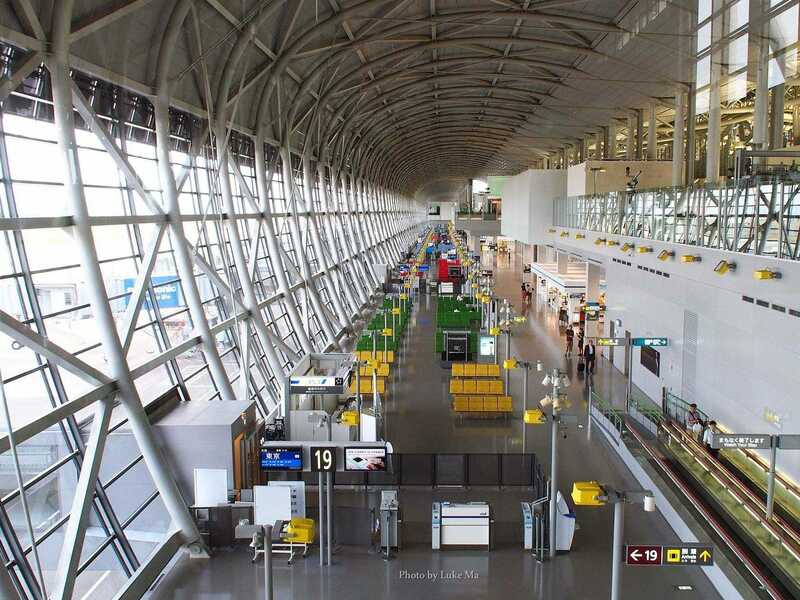 More than 550 airports were included in the survey, which covers 39 service and performance parameters, including facility comfort, the location of bathrooms, and the language skills of the airport staff. Why it’s awesome: Located just outside of the Taiwanese capital of Taipei, Taoyuan International is the largest airport in Taiwan. The airport is the home base for both China Airlines and EVA Air. 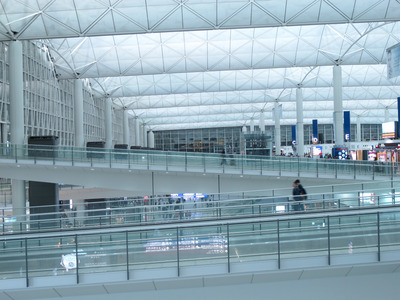 Skytrax reviewers praised the airport for its polite service, clean environment, and speedy immigration lines. Taoyuan was also once home to Taiwan’s aviation museum, but the museum was shut down earlier this year to make way for further airport expansion. Source: Skytrax World Airport Awards. Yearly passenger figure is for 2014, provided by Taoyuan International Airport. Why it’s great: Vancouver takes home the prize as the top-ranked airport in North America for the eighth year in a row, and for good reason. Customer reviewers on Skytrax cited YVR’s friendly staff, high level of organisation, and easy access to downtown Vancouver as some of the best things about the airport. 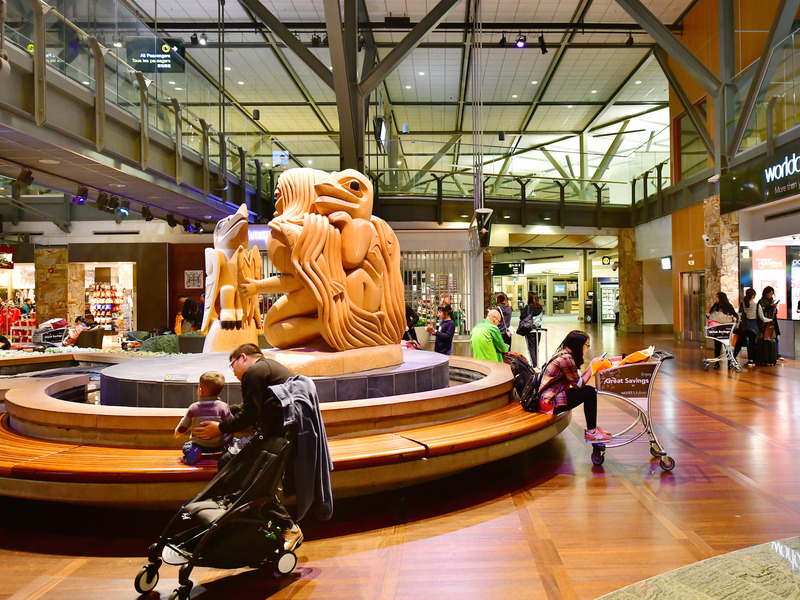 Vancouver International also boasts a floatplane terminal, as well as a sizable collection of art from the Pacific Northwest. 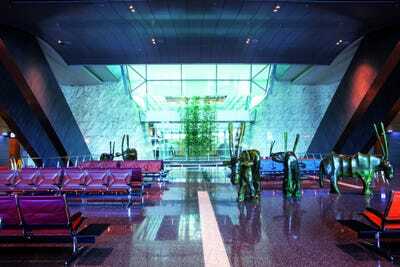 Source: Skytrax World Airport Awards. Yearly passenger figures are for 2016, provided by Vancouver International Airport. Why it’s awesome: Located on an artificial island in the Osaka Bay, Kansai International is a major hub for ANA and Japan Airlines. Reviewers on Skytrax praised Kansai for its modern architecture, clean facilities, and helpful staff. The airport also boasts a Sky View observation deck that affords passengers spectacular views of incoming and outgoing flights. 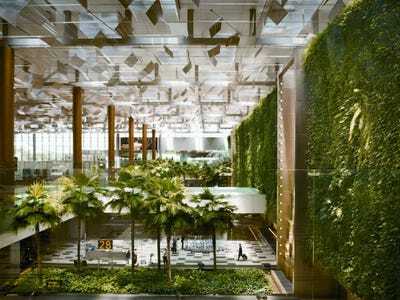 Source: Skytrax World Airport Awards. Yearly passenger figure is for 2016, provided by Kansai International Airport. Why it’s awesome: Amsterdam’s Schiphol Airport is one of the busiest airports in Europe and serves as a hub for KLM, Transavia, and Delta. 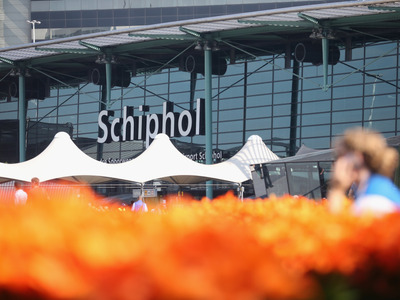 Opened in 1916, Schiphol is noted for its wide variety of leisure activities, and it has a library in which fliers can cosy up with a good book while waiting for their flights. Source: Skytrax World Airport Awards. Yearly passenger figure is for 2016, provided by Airports Council International. 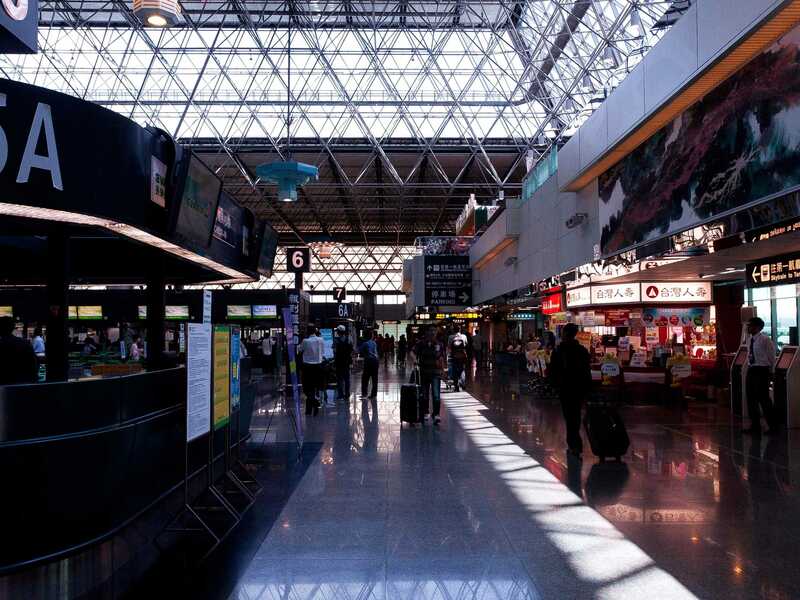 Why it’s awesome: Narita is the first of the two Tokyo airports to appear on the list. Located 35 miles outside of the Japanese capital, Narita handles most of the international traffic going in and out of the city. 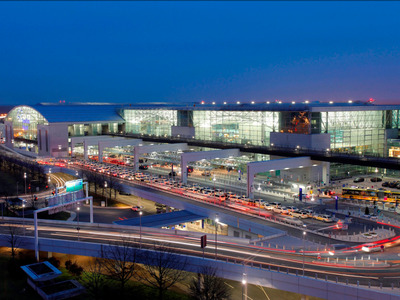 The airport serves as a major hub for ANA, Japan Airlines, Delta, and United. Skytrax reviewers lauded the airport for its efficient and friendly staff, clean facilities, and abundant dining options. Source: Skytrax World Airport Awards. Yearly passenger figure is for 2016, provided by Narita International Airport. Why it’s awesome: Frankfurt Airport is the fourth-busiest airport in Europe and one of the most important transit hubs in the world. FRA is home base to Lufthansa and its fleet of more than 280 jets. Skytrax reviewers praised the airport for the ease of transit between terminals and the abundant shopping and dining options. Some, however, have complained of lengthy lines at immigration. Why it’s awesome: Just eight miles from the heart of Zurich, the airport serves as the home base for Swiss International Air Lines and as a hub linking Switzerland’s largest city with the rest of the country. For passengers with an extended layover, Zurich Airport offers bicycle and inline-skate rentals and excursions to the Swiss Museum of Transport Lucerne. Source: Skytrax World Airport Awards. Yearly passenger figure is for 2016, provided by Zurich Airport. 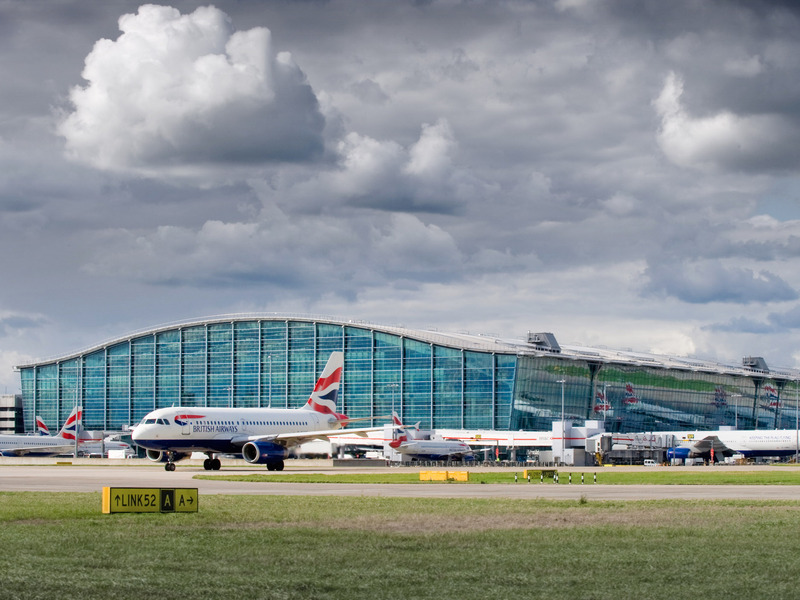 Why it’s awesome: Heathrow is the world’s seventh-busiest airport and the largest of the five primary airports serving London. Heathrow is in the midst of a major renovation with the addition of a new Terminal 2 building. 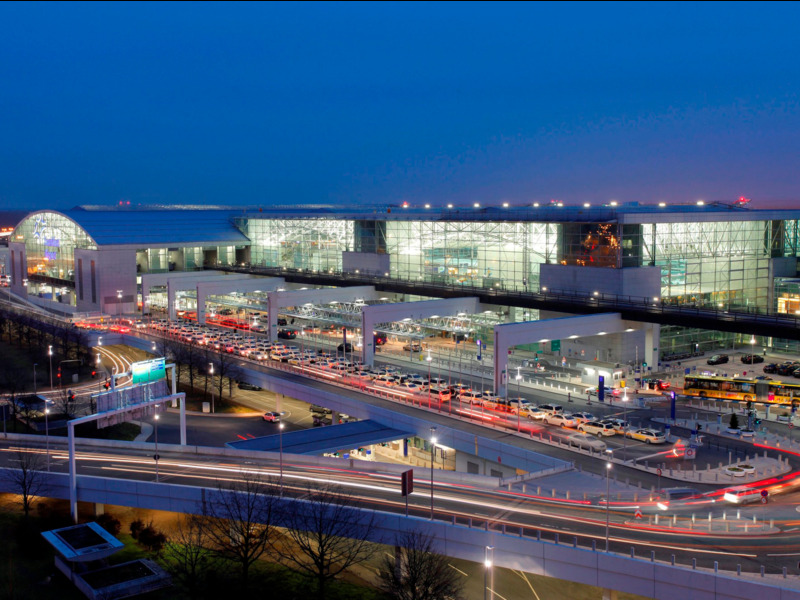 Its eight-year-old Terminal 5 building was named the best airport terminal in the world by Skytrax. Heathrow serves as the main hub for British Airways and Virgin Atlantic. Why it’s awesome: Built on an artificial island in the middle of Ise Bay near the city of Nagoya, Central Japan International – also known as Centrair – is a focus city for Japan Airlines and ANA. 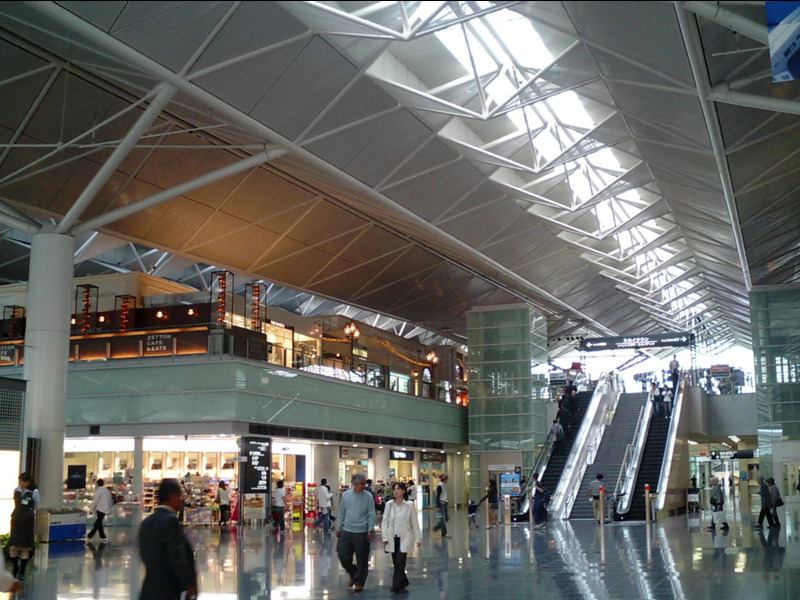 Centrair holds the distinction as the best regional airport in the world. It has a 1,000-foot sky deck where passengers can watch ships sail into the Port of Nagoya. There’s also a traditional Japanese bathhouse, where you can have a relaxing soak while watching the sunset over the bay. Source: Skytrax World Airport Awards. Yearly passenger figure is for 2014, provided by Skytrax. Why it’s awesome: Located northeast of downtown Munich, MUC is one of the busiest airports in Europe and the second-busiest in Germany, after Frankfurt. Munich serves as a major hub for Air Berlin, Lufthansa, and Condor, and it features airy, glass-heavy architecture. A nearby visitors’ park features mini golf and a display of historic aircraft. Source: Skytrax World Airport Awards. Yearly passenger figure is for 2016, provided by Munich Airport. Why it’s awesome: Hamad International opened for business in 2014 and is now home to Qatar Airways. Source: Skytrax World Airport Awards. Yearly passenger figure is for 2016, provided by Hamad International Airport. Why it’s awesome: Built on an artificial island off the coast of Hong Kong, HKG has become one of the most popular facilities in the world since it opened in 1998. One of the busiest airports in Asia, Hong Kong International serves as the home to Cathay Pacific, Hong Kong Airlines, and Dragonair. Be sure to play around at the SkyCity Nine Eagles golf course near Terminal 2. 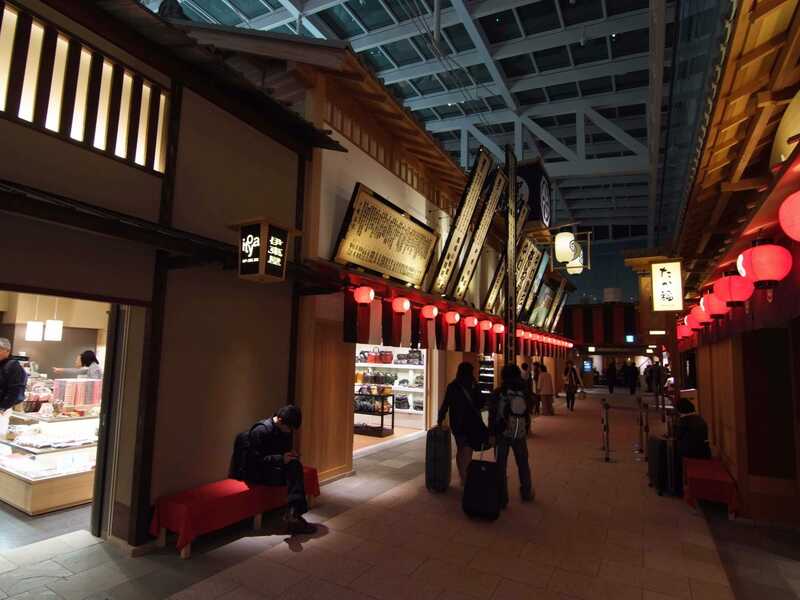 Why it’s awesome: Haneda is one of two major international airports that serve the Tokyo area. Located a few miles from the heart of the Japanese capital, Haneda has proved to be a popular port of entry for business travellers and tourists. The world’s fifth-busiest airport, Haneda is known for its service efficiency, cleanliness, and shopping. 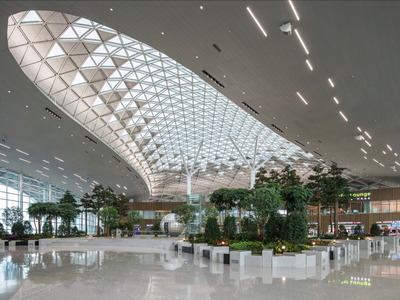 Why it’s awesome: Incheon maintains its place as one of the world’s elite airports with a third-place finish. Located on an island just outside of the South Korean capital, Incheon is home base to Korean Air and is the 24th-busiest airport in the world. It opened in 2001. Incheon’s highly regarded facilities feature an array of shopping and dining options, in addition to a bevy of cultural performances. The airport even has a Korean culture museum. Source: Skytrax World Airport Awards. Yearly passenger figure is for 2016, provided by Airport Council International. Why it’s awesome: For the sixth year in a row, Changi takes the crown as the world’s best airport. Changi serves as home to Singapore Airlines, Silkair, and Tigerair, and it’s the 16th-busiest airport in the world. 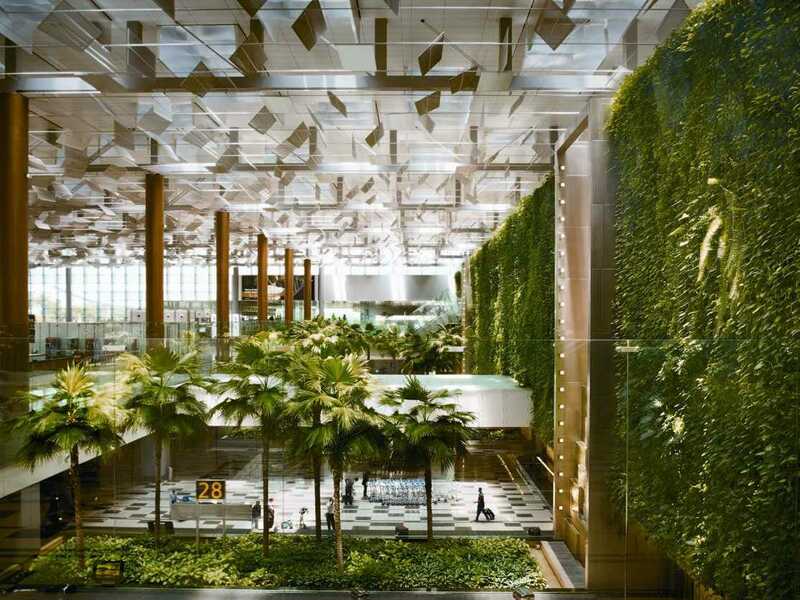 The Singaporean airport has received praise from flyers for its beautiful architecture, efficient operation, luxurious amenities, and dining and shopping options. Flyers passing through are treated to movie theatres, a multimedia entertainment deck, spas, and a wild corkscrew slide. Source: Skytrax World Airport Awards. Yearly passenger figure is for 2017, provided by Changi Airport Group.